New York City 2pm Show! THE ROOM WAS PACKED AND WE GOT GREAT VIDEO OF THE SHOW! THANK YOU NEW YORK !! 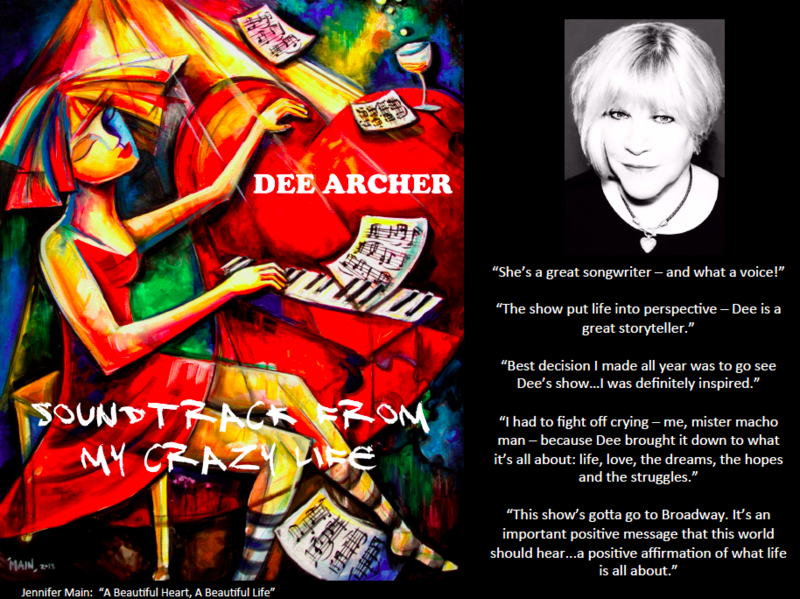 Dee was in Shanghai in April & May - performing at some of the city's top jazz/blues venues.